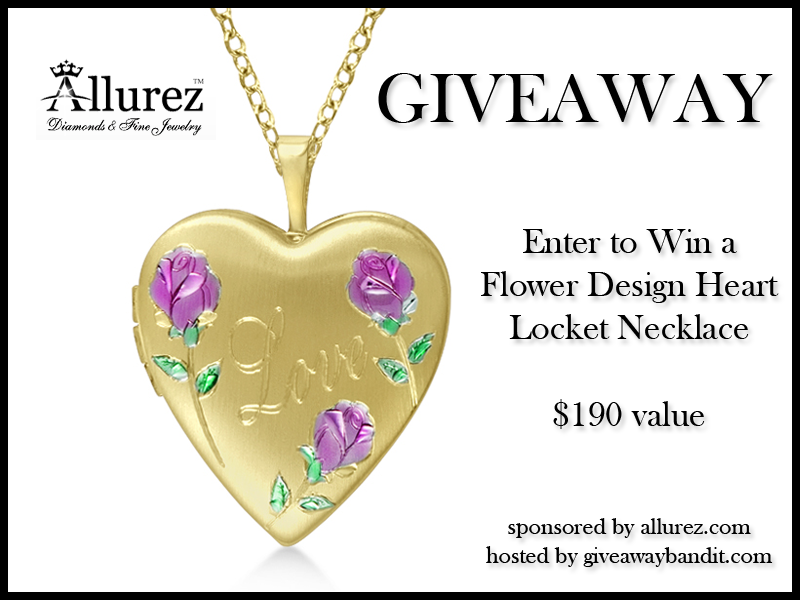 We have an amazing jewelry giveaway for you today sponsored by Allurez, a premier designer of fine jewelry proudly made in the USA! All of their jewelry is customizable to each customers taste. 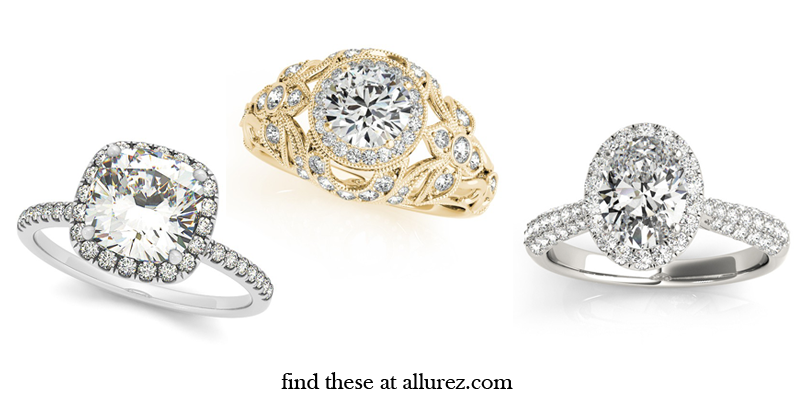 Allurez is committed to providing you with the largest selection of fine designer jewelry, engagement rings, wedding bands, and certified loose diamonds. They carry a full line of rings, earrings, bracelets, necklaces, pendants, and much more. You can also find men’s jewelry such as cufflinks, wedding bands, pendants, and other high quality items. 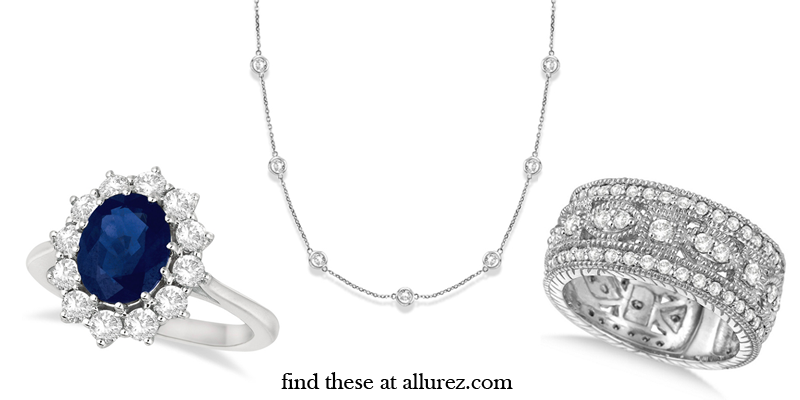 Their jewelry is available with a large selection of gemstones, colored diamonds, white diamonds, and precious metals. Disclosure: We reserve the right to make revisions, to cancel, or suspend this contest for any reason. We are not associated with any of the companies named above. The odds of winning are based on the number of entries received. Giveaway is open to the US, 18+ only. Confirmed Winner(s) (by Random.org) will be contacted by email. Winner(s) have 24 hours to respond before a new winner is chosen. No purchase necessary. Void where prohibited by law. The sponsor(s) will be responsible for product shipment to winner(s) of this giveaway. The Bandit Lifestyle and any other blog participating) is not responsible for product shipment/delivery. This event is in no way administered, sponsored, or endorsed by, or associated with, Facebook and/or Twitter, Google, Pinterest. This disclosure is done in accordance with the Federal Trade Commission 10 CFR, Part 255 Guides Concerning the Use of Endorsements. Entrants must only enter with either one email address, IP address and/or Facebook account, anyone found violating these rules will be disqualified. It is at the sole discretion of the admin of the giveaway if the winner has met the rules or not. I love the Diamond Starfish Pendant Necklace 14k Yellow Gold. I love the vintage Byzantine style wide band diamond ring in white gold. I really like the Diamond & Amethyst Band Filigree Design Ring 14k White Gold, it’s so beautiful. I love the Gold Heart Pendant I’m trying to win. It is so beautiful with floral accents. I love it! I love the Amethyst & Diamond Heart Infinity Style Bridal Set! I absolutely love their Vintage Style Diamond & Akoya Pearl Cocktail Ring. Just gorgeous! I’m in love with the Diamond-Accented Sterling Silver Love Knot Bangle, it’s just gorgeous! Allurez Burgundy Dial Stud Marker Fashion Watch for Women Swiss is a beautiful watch! I loved Allurez Women’s Blue Mother of Pearl Chronograph Leather Watch. Just Beautiful! I also love the Three-Stone Leverback Diamond Earrings 14k White Gold (0.50ct). 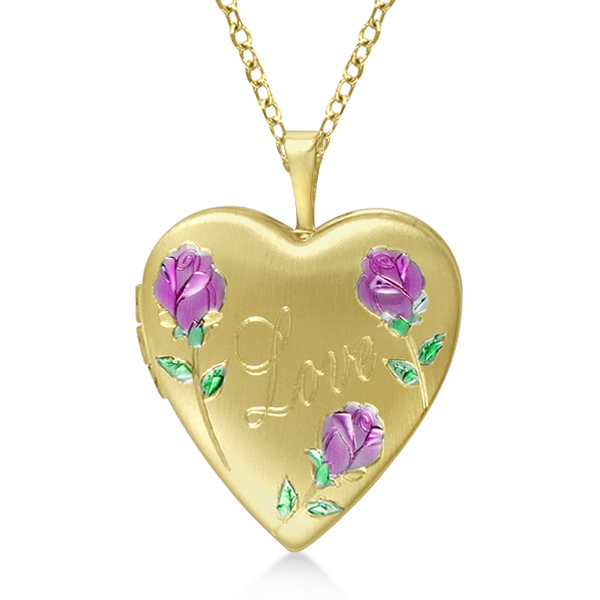 I’ve been wanting a heart locket necklace and this one is so pretty! Thank you for this wonderful giveaway! I love the Pear Shaped Blue Sapphire Pendant Necklace 14k White Gold, simply stunning! Oh so much to love! Anything with diamonds is my favorite, but the ruby selections are beautiful too. I love the Oval & Baguette Ladies Blue Sapphire Engagement Ring 14k White Gold the color is so pretty! I like the ruby birthstone ring. I love, love the Hershey kiss brown diamond toggle bracelet! I really love the Halo Diamond Stud Earrings and of course the locket that is being given away.